Panellist Mike Fisher shares his views at Homes & Gardens’ Designer Insights 2018 event! This year’s Homes & Gardens’ Designer Insight Event saw four panellists taking the stage to give us a look into the Interior Design world. 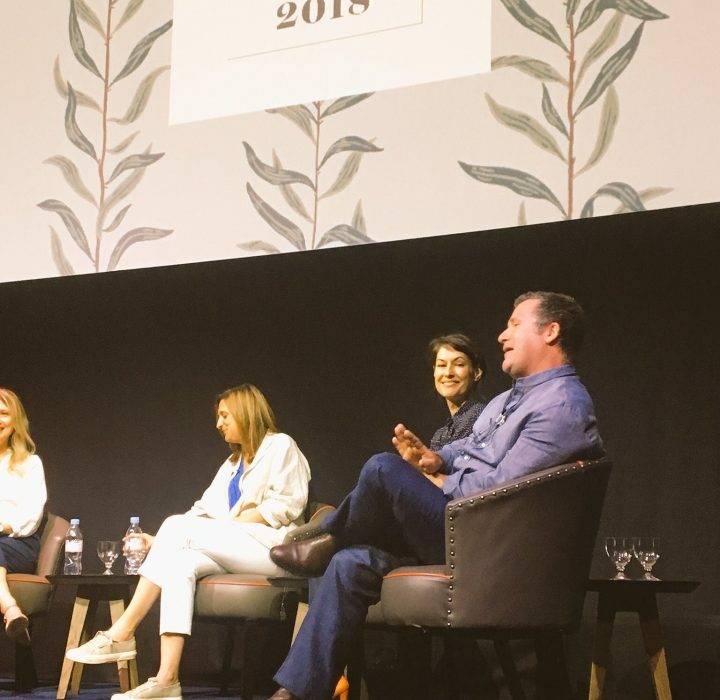 Set in the beautiful backdrop of the HamYard Hotel in the heart of London, Tom Dyckoff hosted a dynamic panel of experts from different backgrounds; Interior Designer Tor Vivian, Elena Corchero from Unruly, Sivar, buyer from Heals and our very own Creative Director Mike Fisher. With technology at the forefront of the discussion, themes of smart homes, integrated design and longevity were explored. It was a fantastic discussion that saw the panel divided with opposing ends seeing technology as either intuitively familiar or completely overwhelming. However, with technological advances such as driver-less cars, furniture that talks and ‘digital grandmas’, a very tangible and unavoidable future, the real question was, how are we as designers making sure that our designs are future-proof?